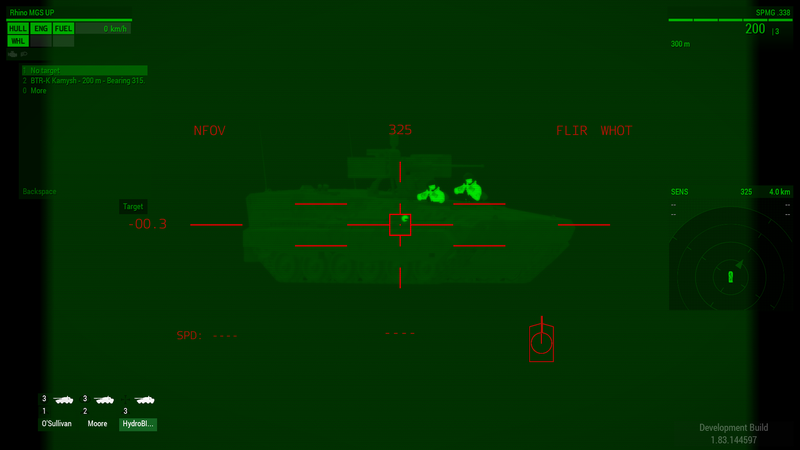 ⚓ T128036 (Dev Branch 1.83.144597) Rhino MGS sensor unable to detect laser designator target from other units. 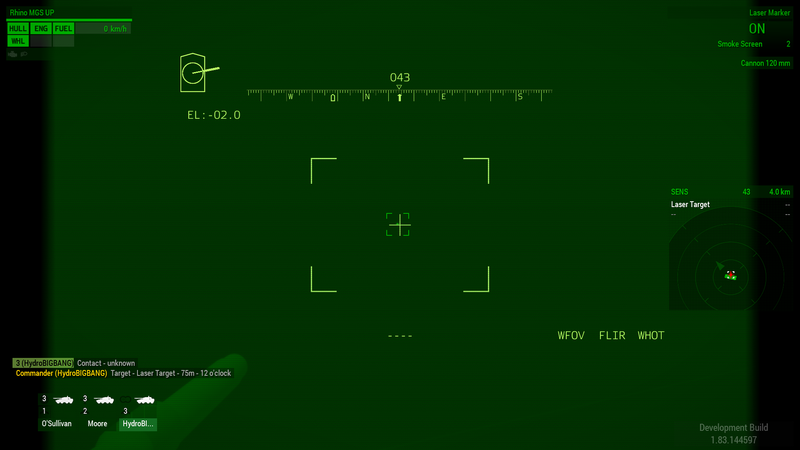 (Dev Branch 1.83.144597) Rhino MGS sensor unable to detect laser designator target from other units. I've tested lasing a target with AI infantry units,a remote designator,an AR-2 Darter and my own laser from the Rhino commander turret. The lasers from the infantry and the remote designator did not show up on the vehicle sensor,the only way to target them was via the target command list,the red laser target symbol didn't show up. The laser from the AR-2 showed up and I was able to tab lock it just fine. 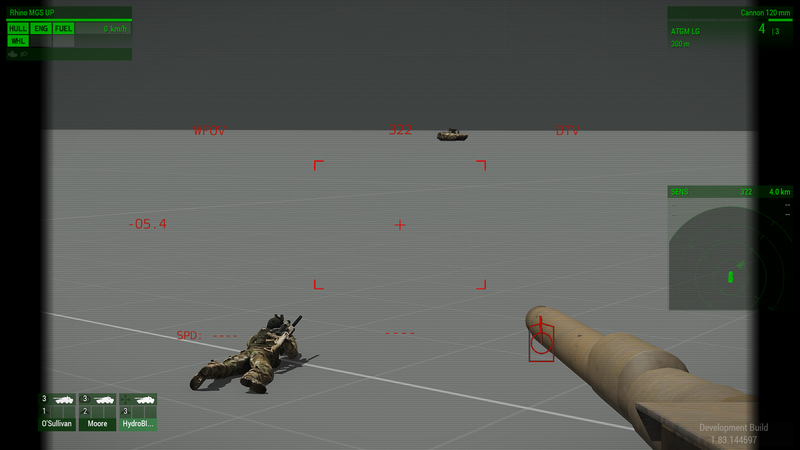 I tested with aircraft and they appear to detect the laser target from infantry just fine,it appears to be an issue with the Rhino or all ground vehicles although I haven't tested with any other ground vehicles. What do you mean with this? in the pictures, the vehicle has got line of sight to the laser dot! and how can i manually reveal the laser dot?